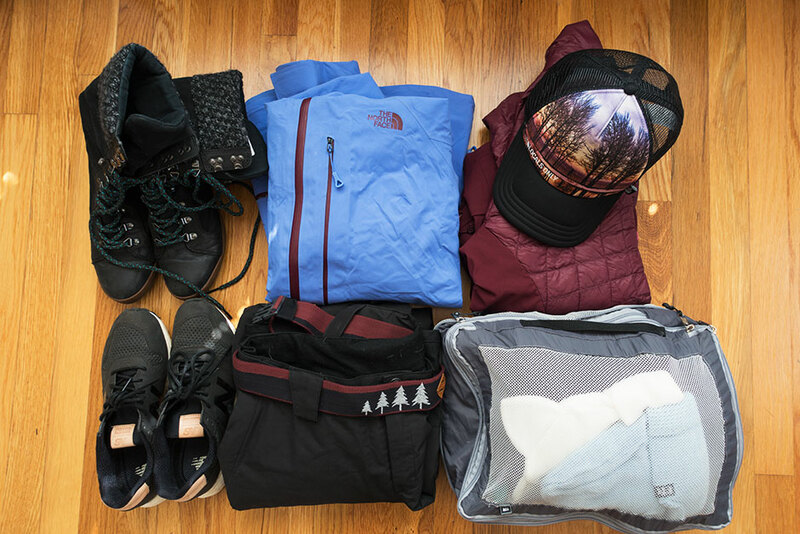 Packing for a backcountry ski trip takes more prep time than any other adventure I’ve planned – especially when it’s overseas. Choosing the correct gear, food, and clothing is crucial to both your safety, survival, and overall enjoyment of the trip. There’s also the additional challenge of how to make everything fit in your bags without them being overweight for the airplane. It’s strategy, folks. Pure strategy. 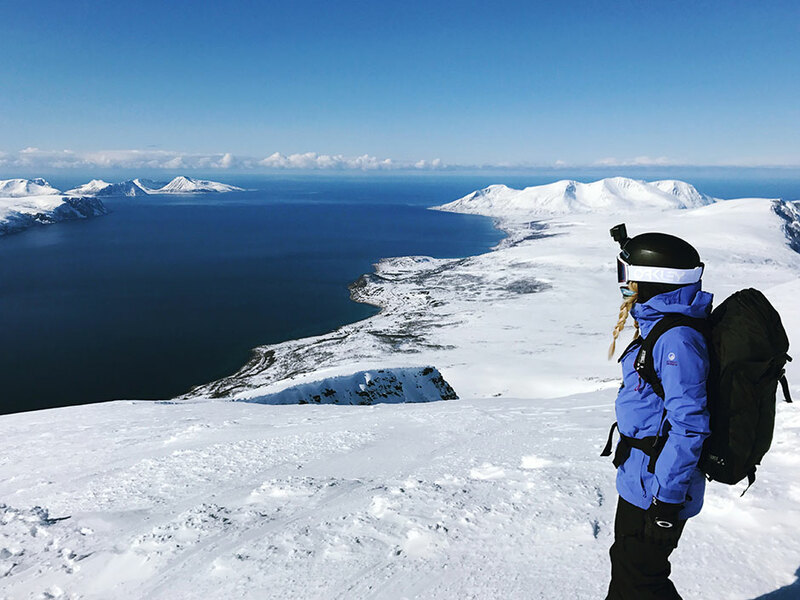 I just got back from a once-in-a-lifetime opportunity to ski the Lyngen Alps in Norway (a concentrated area of mountains and fjords way up north on the arctic ocean). The unique thing about this trip is that we were sailing and sleeping on yachts the whole week. This influenced my packing, as I didn’t need to bring a sleeping bag and we were able to cook breakfast and dinner on the boat. A lot of friends message me to ask what gear I use and how I pack for trips, so I thought I’d share my packing list from this trip to Norway. I’ve spent a lot of time researching and testing equipment to find the gear that works for me. In my experience, it’s difficult for women to find beta on gear that’s specific to females in this rather male-dominated sport. So without further ado, here is my packing list for a week of backcountry skiing & sailing in Norway. I hope it’s helpful! First thing’s first – planning nutrition for 7 days of ski touring on the mountain. 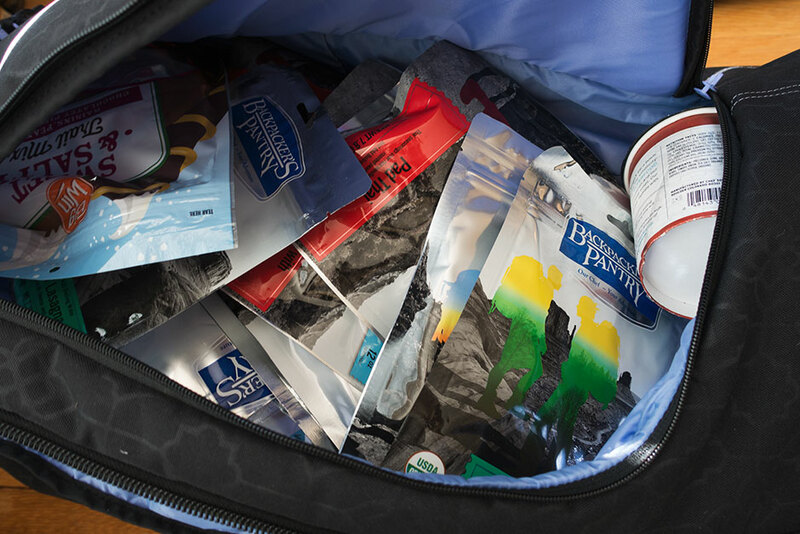 This includes snacks for hiking, meals, and hydration. For lunch on the mountain I brought a thermos with me and cooked Backpacker’s Pantry dehydrated meals. 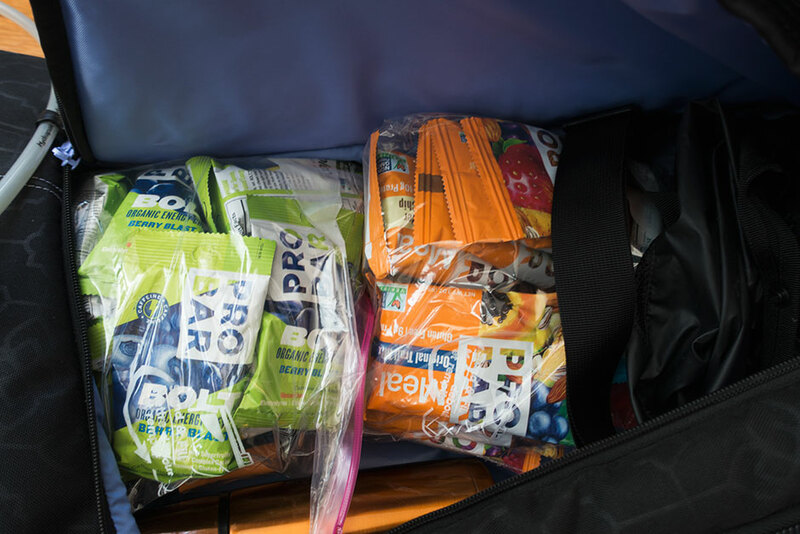 I also brought plenty of PROBARS and snacks, which are linked below. 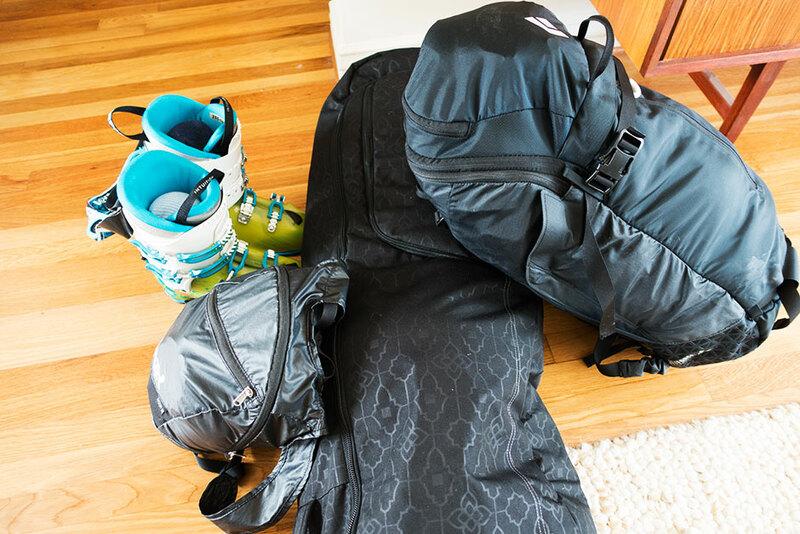 I used the ski boot pockets of my ski bag to pack all of the snacks because I always carry my boots onto the plane with me! When food and equipment are squared away, it’s time to consider what clothing to take. I always try to pack as little as possible and wear base layers with quality material (like merino wool) that can withstand several days of sweating. 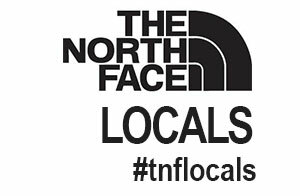 I packed an assortment of clothes that would work on the mountain, boat, and a few tourist days around Norway. Some of my favorite items are linked in the list below. And by electronics…I mostly mean camera equipment. 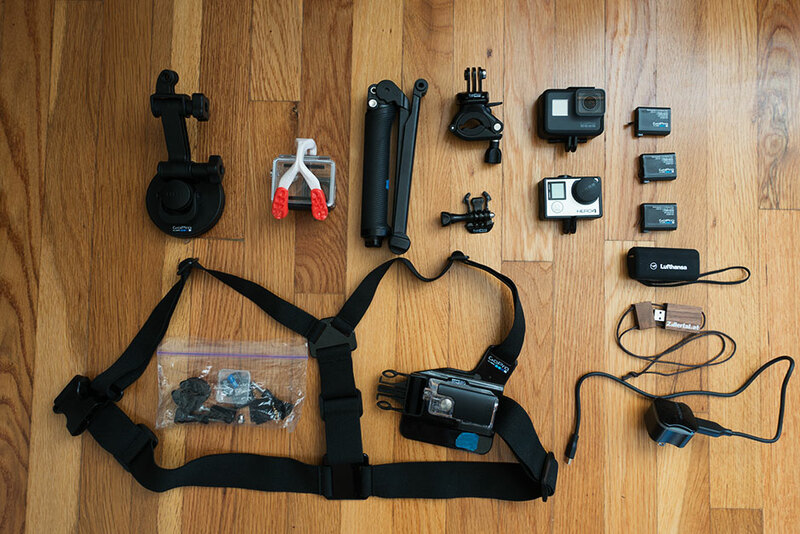 I bring a bag of GoPro equipment on every adventure trip. The bag includes cameras, batteries, mounts, and accessories. In this list I also include a few additional items like a bluetooth speaker or spare batteries for your beacon. I had the luxury of packing more products because I could store them on the boat! I don’t pack makeup outside of a tinted CC sunscreen and tinted chapstick, but I do like to take really good care of my skin while traveling. 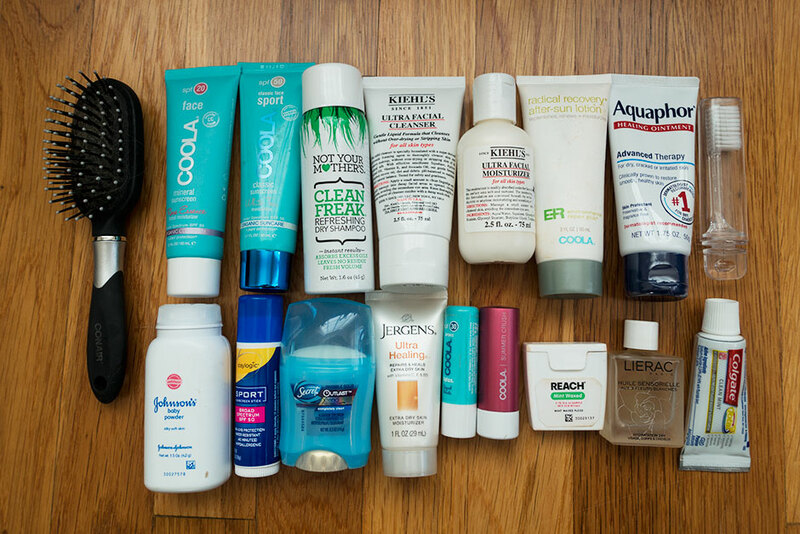 Everything I bring is super hydrating because my skin dries out so easily in the cold. I also love buying mini travel bottles – they are crucial if you’re trying to pack everything in your ski pack. 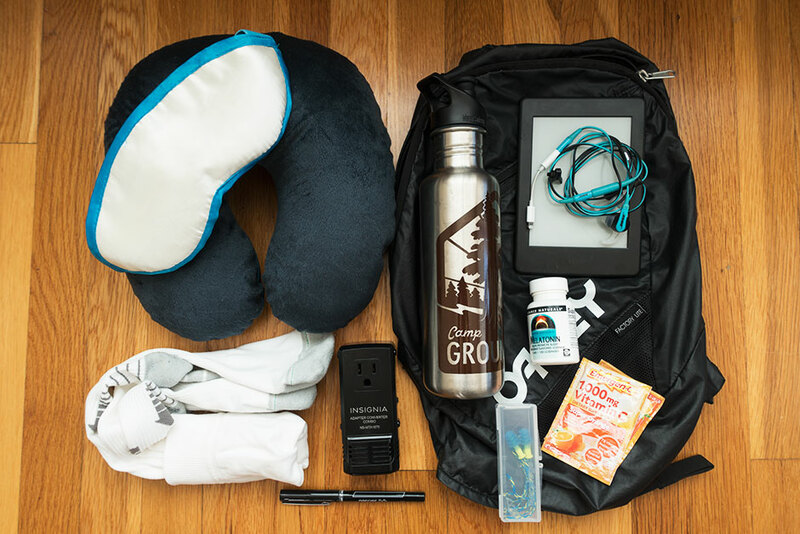 Packing for a long plane ride is often something that people forget to prepare for. I like to prep a small bag filled with everything I need for the journey. 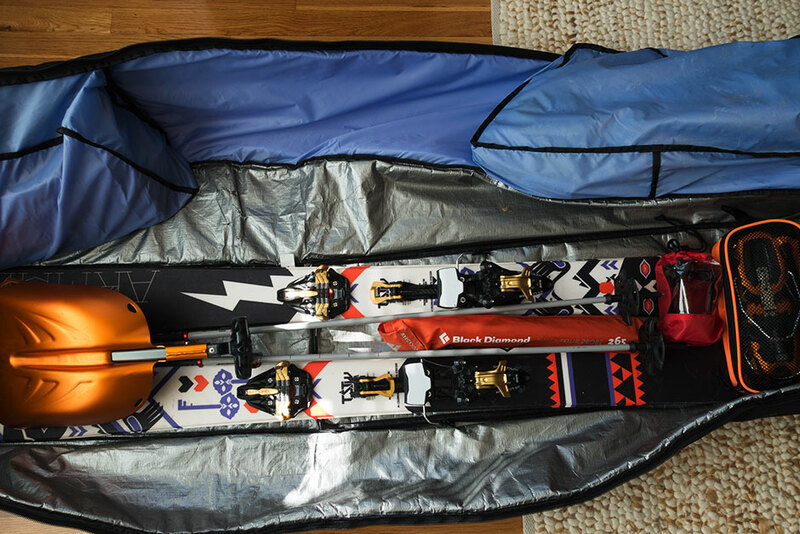 This way it can slide under the seat in front of you and you don’t have to spend any time pulling things out of your tightly-packed ski pack.